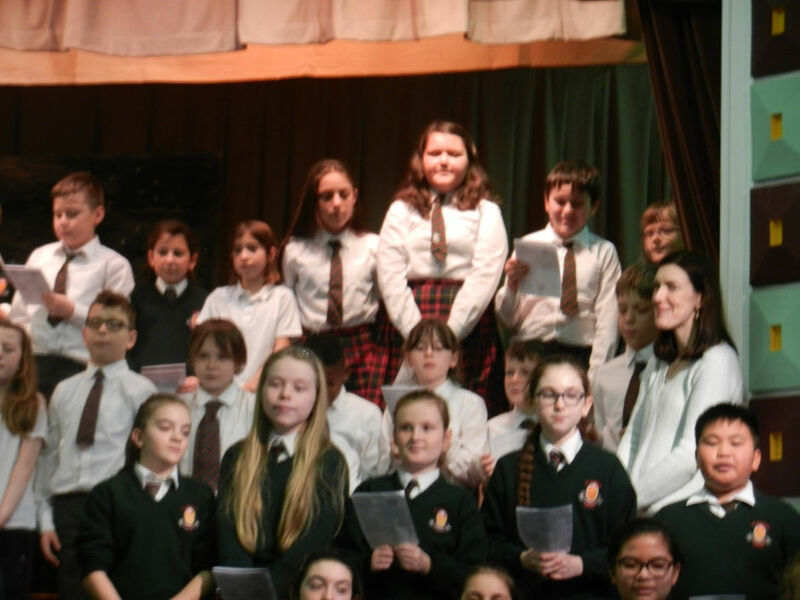 The school Christmas Carol Service took place on Thursday, December 21st in the Assembly Hall. 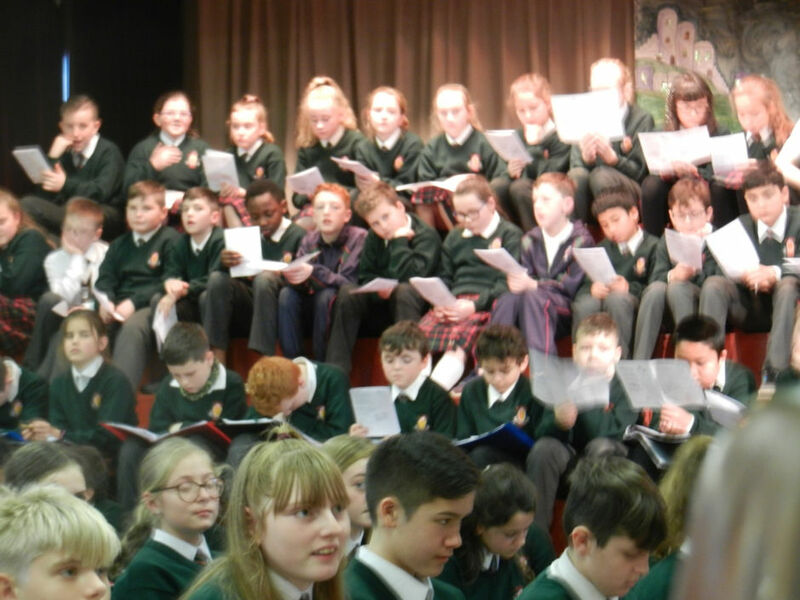 It was attended by all pupils from second class to sixth class. 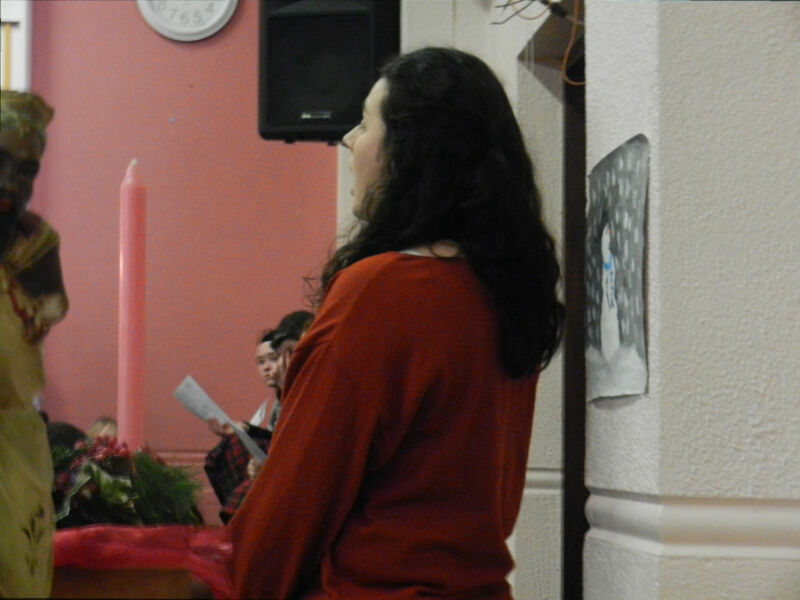 Music was provided by the pupils in Ms Murphy’s sixth class and Room 10 played Silent Night on their tin whistles. 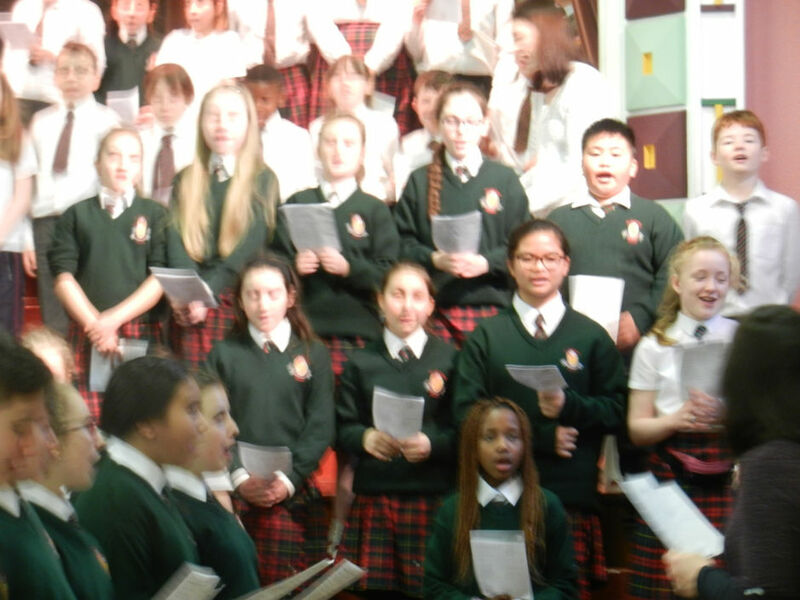 The choir was conducted by Ms Murphy. Ms Casey joined the choir to sing O Holy Night. It was a beautiful way to end this school term.